Roseman also explained the new philosophy of the Eagles' personnel department with Chip Kelly gone. By Josh Paunil·	 2/3/2016, 2:07 p.m. While the Eagles have signed four players in the last two weeks to new contracts, Fletcher Cox has posted multiple tweets that seemingly suggest he’s waiting for his turn. 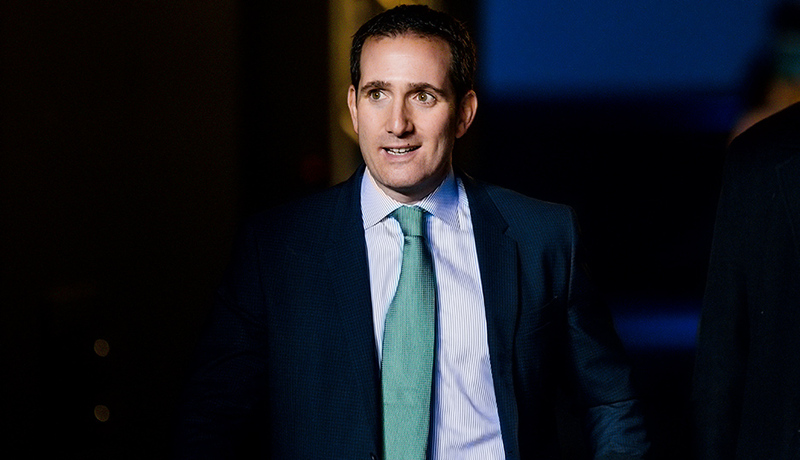 When talking to the media after Vinny Curry’s press conference, however, Howie Roseman denied that the Eagles have been slow to engage Cox in contract negotiations. Roseman also declined to specify why Cox hasn’t been signed to a new deal yet. Roseman met with the media just one day after reports surfaced that the Eagles suspended their search for a new personnel executive. He explained that the team wants the opportunity to look at more options. Roseman noted that the team does have flexibility with their cap space to sign additional players, and he addressed reports about Tom Donahoe’s role in the organization. He said that, contrary to reports, Donahoe attended both the East-West Shrine and Senior Bowl games. Roseman also explained the new philosophy of the Eagles’ personnel department with Chip Kelly gone.